Twitter users react to Hlaudi Motsoeneng's press conference and alleged paid suspension. 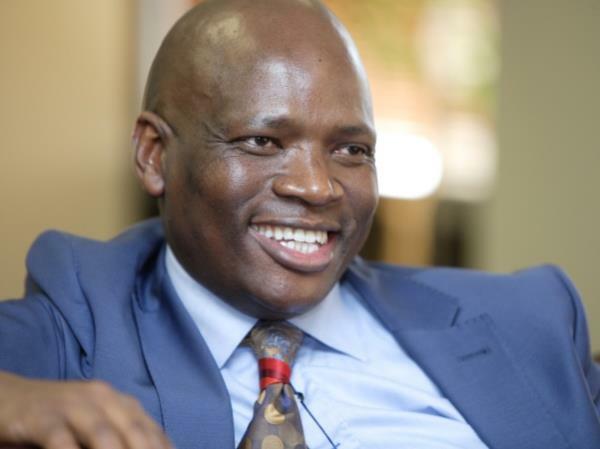 Hlaudi Motsoeneng has Twitter users' tongues wagging yet again after his now-infamous press conference, which took place yesterday in Auckland Park. Yesterday's press conference was championed die-hard supporters of Motsoeneng -- who played songs they recorded specifically for the former COO. According to the DA, Hlaudi's press conference is grounds for him to be dismissed. "Hlaudi Motsoeneng’s press conference today to address issues facing the SABC is grounds for him to be immediately fired from the public broadcaster as he has breached the SABC Code of Conduct." "The interim board must now promptly terminate his employment and rid the SABC of the man responsible for the deep institutional rot at the public broadcaster," they wrote on their website.